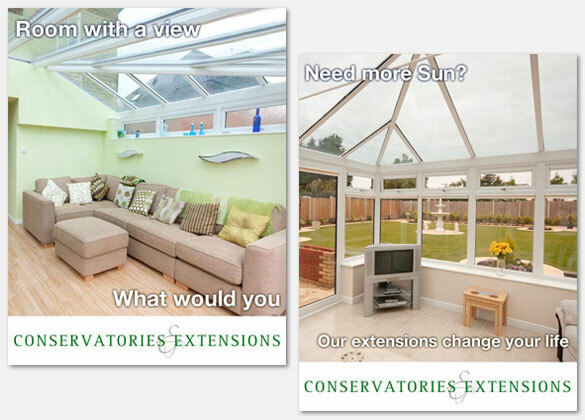 We undertake a variety of design for Bentley plastics, involving on-site photoshoots, where we go into the customers’ homes and set up shots of conservatories, orangeries and extensions. Some of these incorporated into online 360 degree virtual tours, whilst the rest shot specifically for brochure and flyer imagery. The designs lead with images, as they provide instant information to the prospective clients looking for their next house renovation. 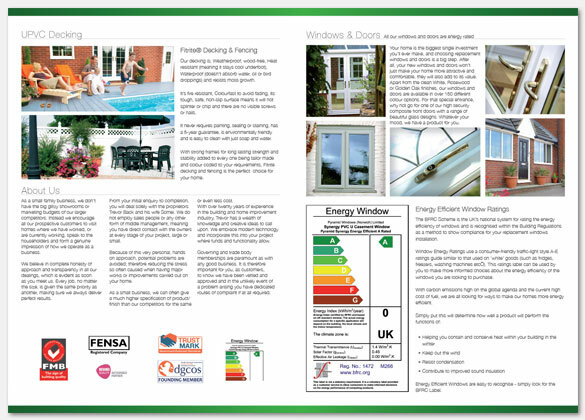 We designed nicely weighted gate-fold brochures, along with eye-catching flyers to leave at other homes around the projects they work on to hopefully invite more business.